The incredibly talented Jill Thomas sent me this fun wedding the other day and I totally fell in love with the bride’s awesome style. A little bit about their wedding from Jill. devon and joe just wanted to get married and that was enough for them. devon did not want a reception, she just wanted joe and the ones she loved around her. so, the last week of april we met them down in mesa arizona (devon is from az). they started their weekend at a steakhouse for a intimate dinner for just family. devon’s brother made the best little wedding video i have ever seen (cameron wedding site is here – you can view Devon + Joe’s video here.) the next morning i met devon and joe at the lds mesa temple. we went early to get some pictures of them there and then they went in – just them and their family. when they came out of the temple all their family was there to greet them (and a few close friends). it was perfect, just what devon wanted. 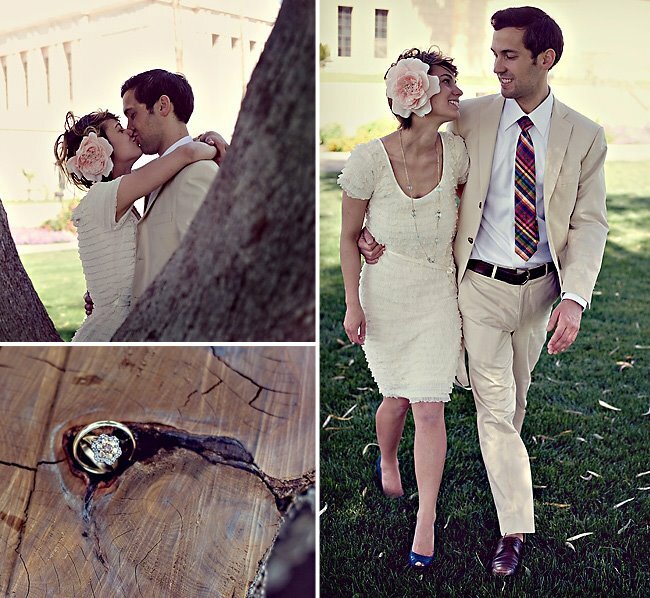 I love that they had a fun weekend their style – your wedding should be all about the two of you! Devon + Joe decided to do a fun post wedding session also – and I love the photos Jill captured for them! 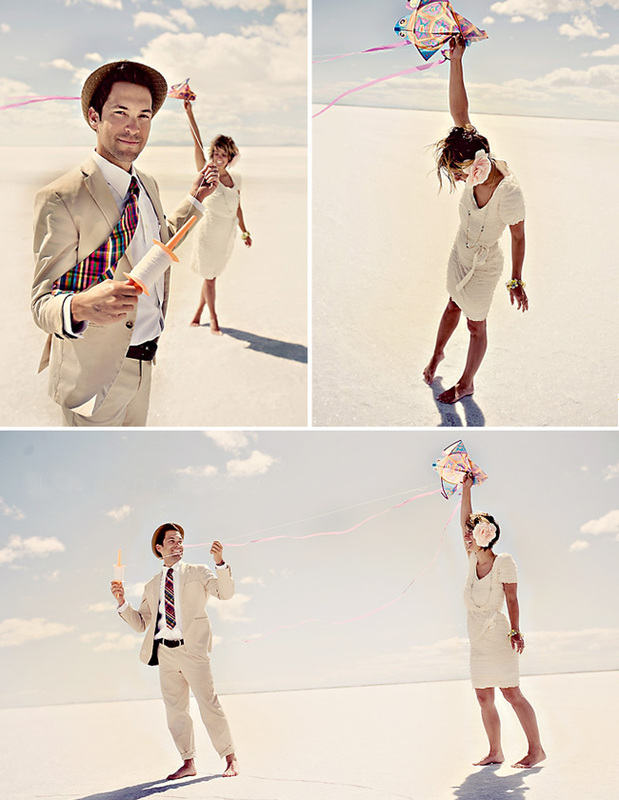 It was at the salt flats (at the great salt lake) and it is so playful – so them. I hope you all enjoy the photos as much as I did. Thanks so much for sending me these Jill, and congrats to Devon + Joe! 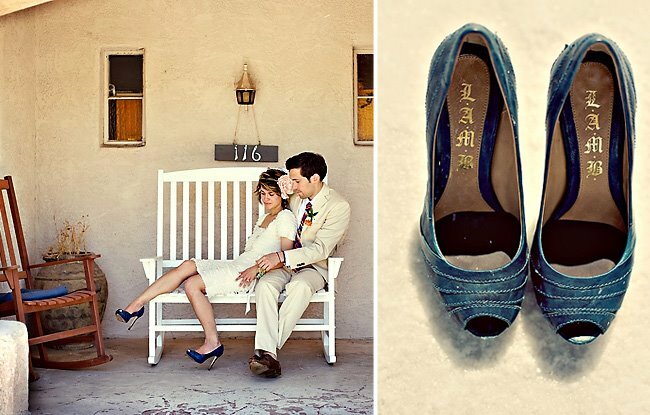 I also really love their engagement session, check it out on Jill’s Blog. Some of my favorite designers all rolled into one. Love. holy cow that’s amazing. I LOVE that huge flower in her hair. I LOVE it! What an inspiration! Love sweet love. So playful. The bride's look reminds me of the Shoko & Julian wedding on Max Wanger's site. i love some baloons and kites, they just make me happy. 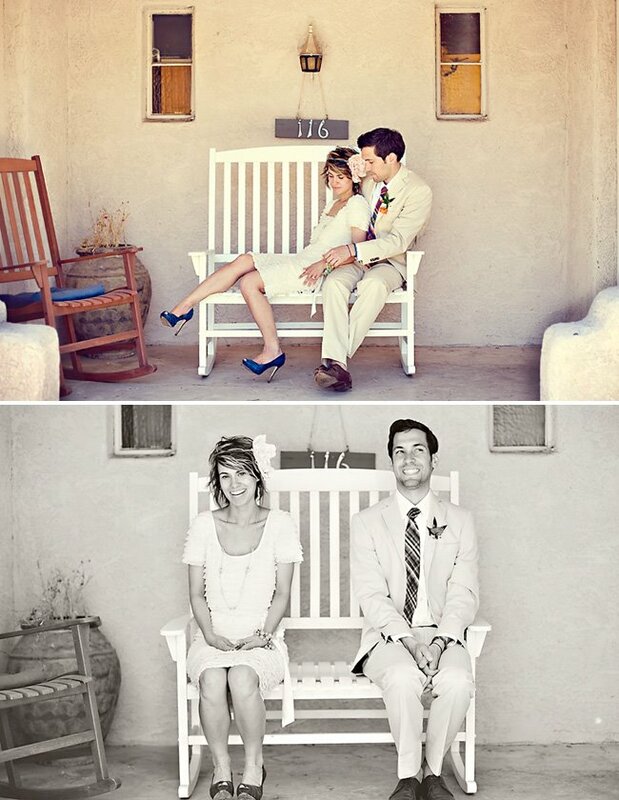 Post wedding session is so simple and has a real “fashion” fell to it. Lovely! I love these!! Her style is fab. Do you know which etsy store her flower head piece is from?? I need one! What an amazing session!!!! Love the ballons! What a sweet wedding. I love it. These are incredible! 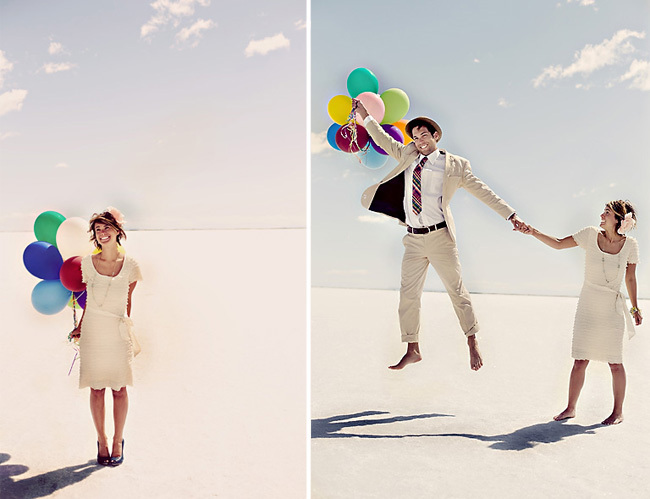 Amazing- I love the one where it looks like he’s flying away with the balloons! Great job! 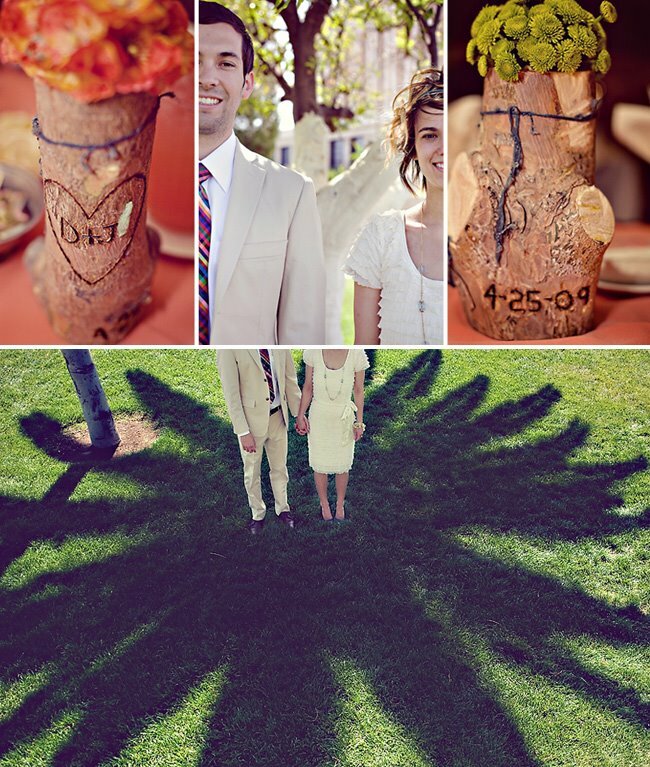 I love this wedding, and I have been planning on carving wood slabs as well…do you guys think they used a wood burning tool or maybe something else? 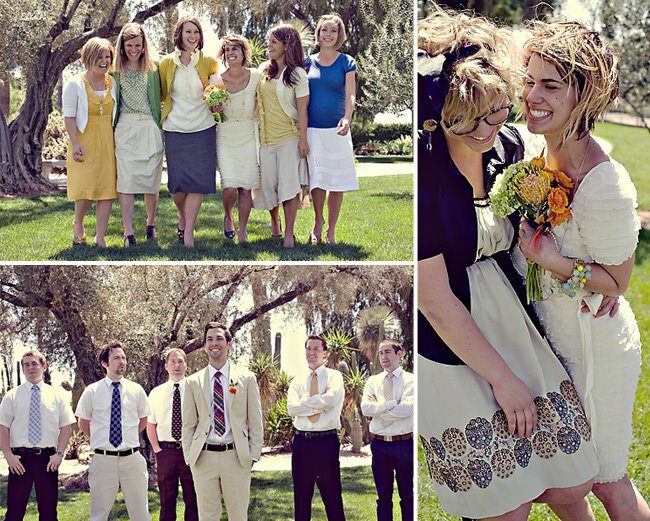 What a beautiful way to celebrate marriage…simply gorgeous! Floating away with balloons – how adorable! they are amazing and having a sale right now! lovely photo shoot! Loving those colors! Oh my those photos are SO beautiful! I LOVE her shoes and that flower in her hair is way too cute. devon looks amazing! and yes, that is a ban.do! So beautiful. 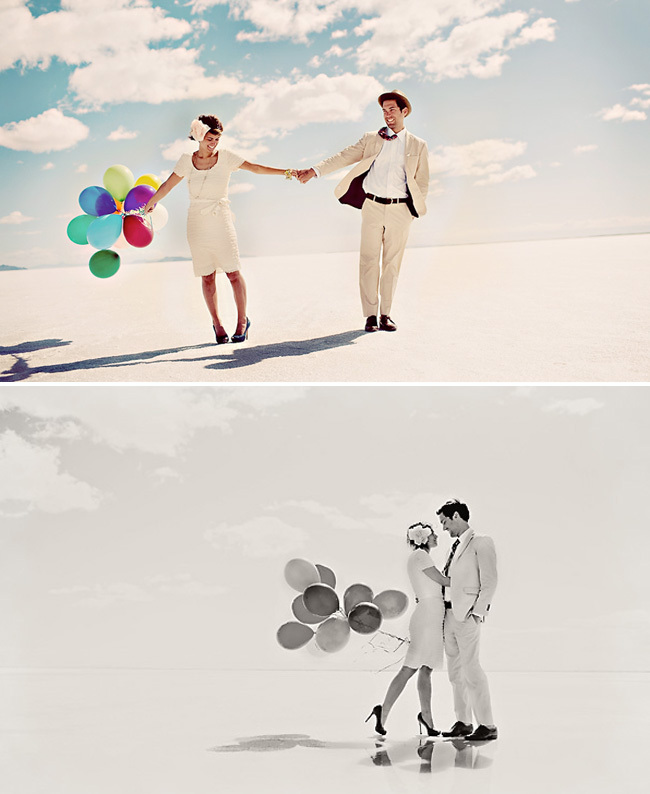 The salt flats and the balloons are an amazing combo! I love this! SO new and innovative.